The 5,339 currently extant mammals include many charismatic species and important flagships for conservation efforts. Yet the overall status of the world’s mammals is precarious (with an estimated one-quarter of the species threatened with extinction) and deteriorating. No comprehensive global strategy for their conservation is in place, but recently compiled global databases on mammal phylogeny, ecology, distribution, threats, and extinction risk, provide an opportunity to fill this gap. This Theme Issue presents new key elements for a global mammal conservation strategy: an updated Red List Index, a new list of Evolutionarily Distinct and Globally Endangered (EDGE) species based on an updated phylogeny, new high-resolution mammal distribution models, a global connectivity analysis based on these models, and scenarios of future mammal distribution based on climate and land cover change. 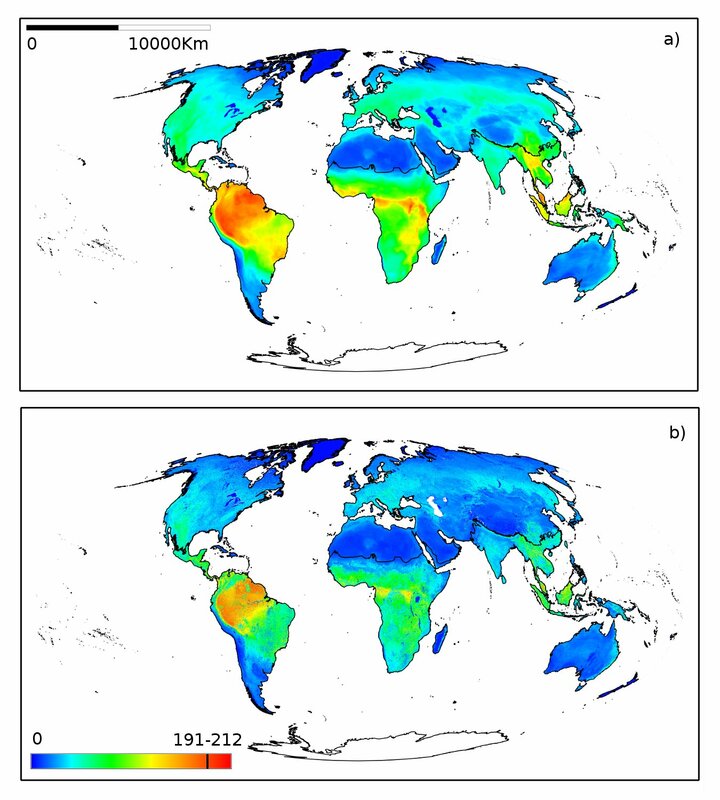 Different area prioritisation schemes account for mammalian phylogeny, governance, and cost-benefit of measures to abate habitat loss, the main threat to mammals globally. Four discussion papers lay the foundations for the development of a global unifying mammal conservation strategy. Current and predicted threats to mammals are substantial, but conservation efforts can become far more efficient by strategically integrating the available information and conservation prioritisation tools. This entry was posted in Recent publications by piero. Bookmark the permalink.